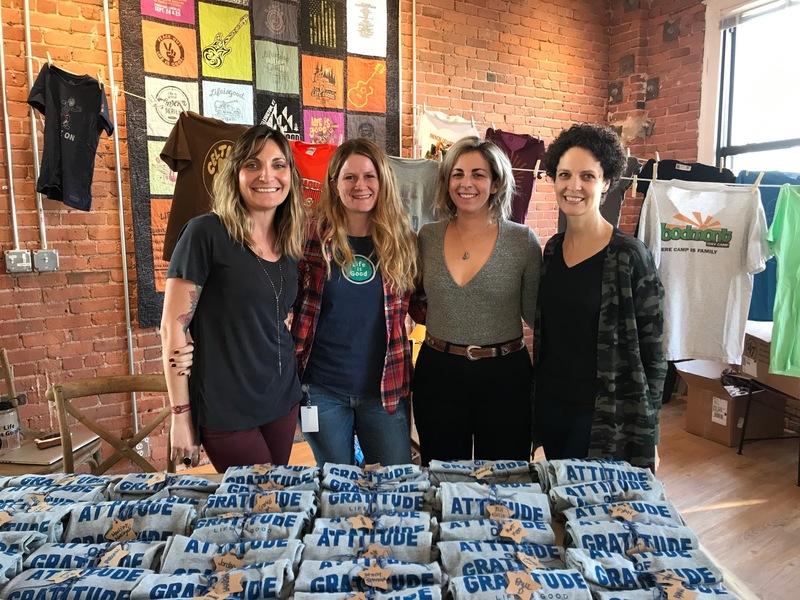 Life is Good is an apparel and accessories wholesaler, retailer, and lifestyle brand, committed to spreading the power of optimism. Life is Good doesn’t outsource a single part of their organization, maintaining everything from distribution to finance, and even their non-profit, the Life is Good Kids Foundation, in-house. A minimum of 10% of the company’s annual net profit is gifted to the Life is Good Kids Foundation, which annually helps over one million children overcome poverty, violence, and severe medical challenges. The “Life is Good Superpowers” are the company’s ten core values: Openness, Courage, Simplicity, Humor, Gratitude, Fun, Compassion, Creativity, Authenticity, and Love. But Colleen wanted to make sure it wasn’t just her view. 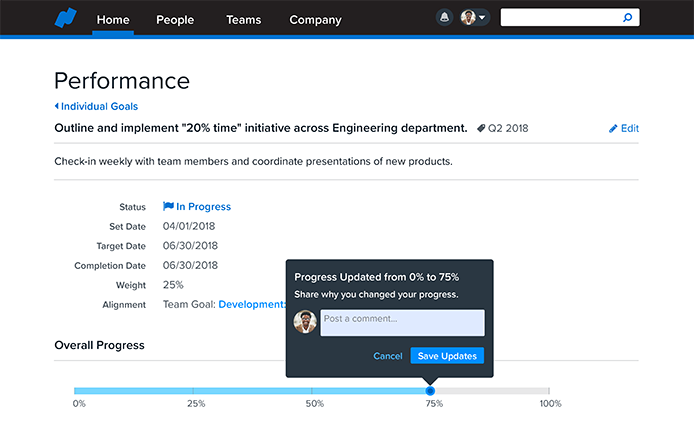 “I asked our employees ‘what do you think about our review process?’ From the owners of the company all the way out to remote employees, the feedback was unanimous. ‘We believe in reviews and what they can do, but that system… I hate it. I try to avoid it.’ Usually, people don’t have strong opinions about their people platform, as long as they get an accurate paycheck. 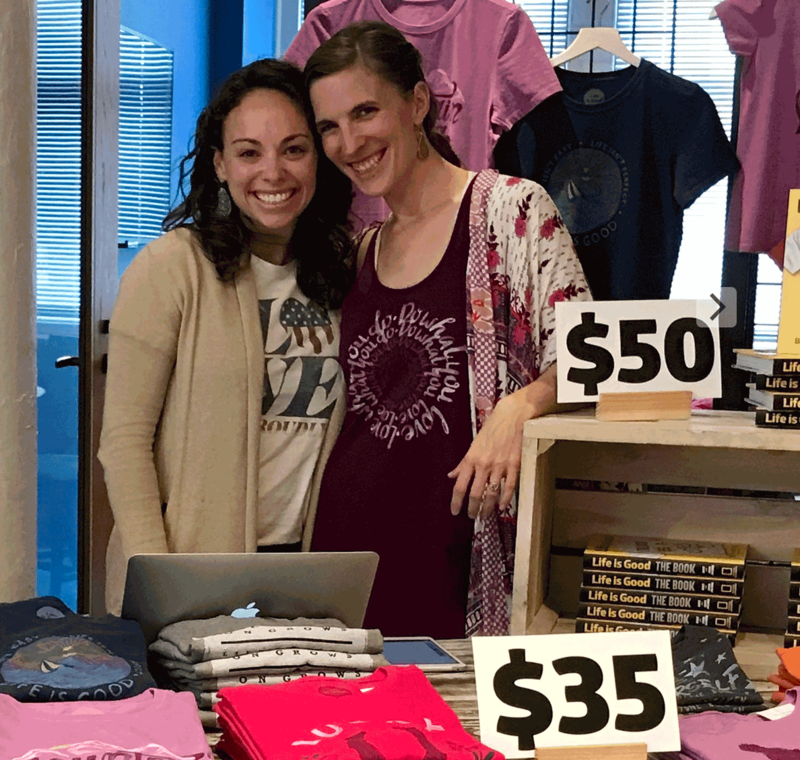 To hear this kind of passion was a signal to shop for a new solution.” That feedback, combined with her own discoveries about the many manual, one-off processes Life is Good had cobbled together, made replacing ADP one of her first priorities. When Colleen asked employees about their ADP experience, she consistently heard that people couldn’t find information they needed or figure out how to do basic tasks, like completing a performance review. Even simple things, like signing in, were obstacles. She knew that finding an intuitive, easy-to-use system would save time and encourage use. Colleen’s top priority was a new HRIS and intranet, but she knew that she would soon need to tackle payroll and benefits too. 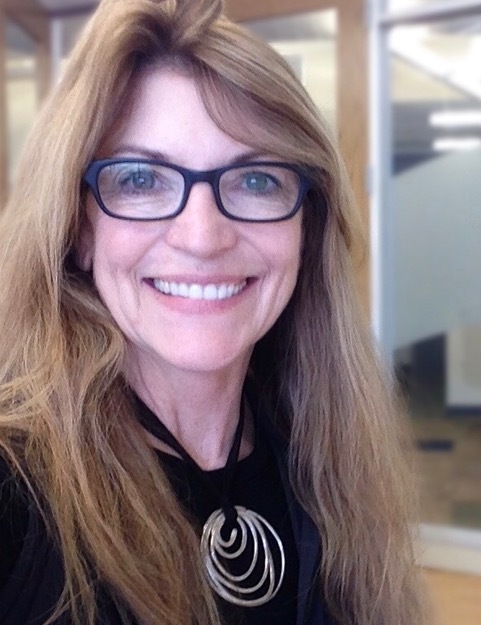 She was looking for an integrated, all-in-one system––a Swiss Army Knife solution––that she could implement piece-by-piece and seamlessly connect all touchpoints of the People function. “With a small team serving so many different kinds of people in different kinds of jobs, in multiple locations, integration and digital access were essential.” Life is Good needed a solution with a solid foundation and room to grow. 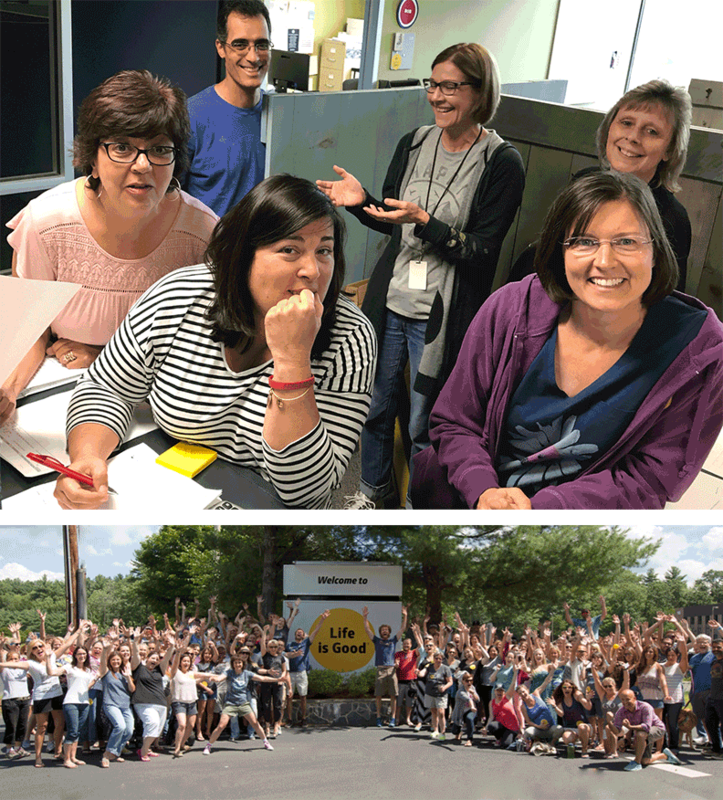 With the feedback she got from employees, Colleen and team set out on the quest for something powerful and simple. Something ‘cool’ was on the wish list, too! 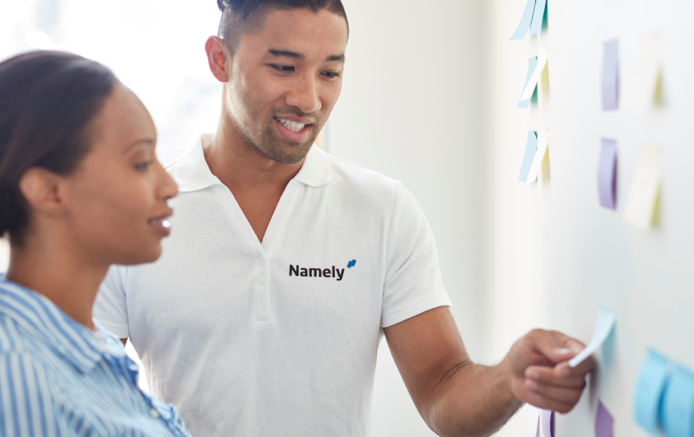 See why Colleen fell in love with Namely. Schedule your demo today. Since the People Team made the move to Namely, Life is Good has celebrated some big wins. Everything employees and admins need lives in one spot. A single version of the truth saves time and builds trust. Customized solutions let their values and culture shine through. What stood out most to Colleen during the evaluation process was that Namely would enable customization of the most important employee interaction vehicles. “We change our performance reviews, goal setting process, and other workflows as our needs change. Not only are everyone’s goals visible, they are now seamlessly integrated with reviews. That was huge because for us, goals are tied to compensation. With ADP, both were very labor-intensive and difficult to access. 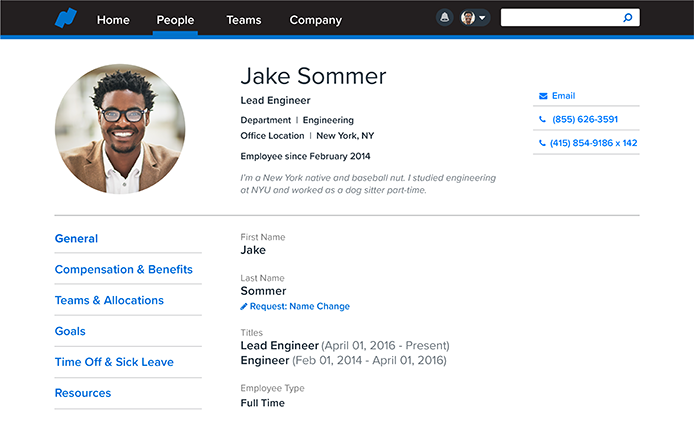 With Namely, it’s simple.” Beyond performance, Namely’s custom profile fields have unlocked a wide range of opportunities, from light-hearted to business-driven. 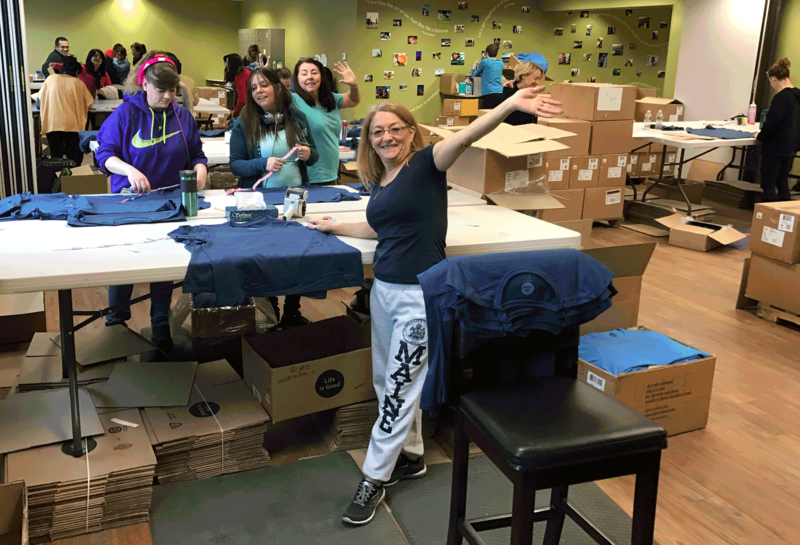 “We often surprise employees with gifts for big events––like custom t-shirts when the Patriots win the Super Bowl.” By collecting t-shirt sizes in a special Namely field, the team can run a report and know exactly which sizes to order. Same goes for food preferences and commuting options. “We also integrated our competitive salary information in Namely by position, using a custom administrator-only field to track market compensation changes. The People team can support people, not systems. Life is Good is one of 1,000+ companies that use Namely to streamline their HR, payroll, benefits and time management needs. 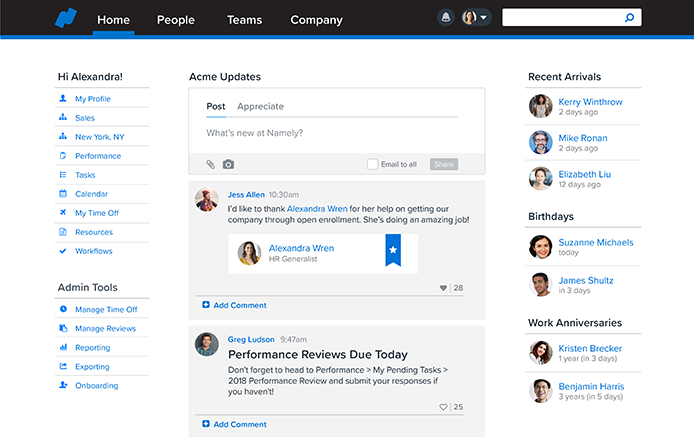 Ready to see how Namely can transform HR at your company? Take a platform tour today.